The Xbox Live service didn’t quite rise to everyone’s expectation during the holiday season. The Redmond company decided to offer one free Arcade game to sweeten the sometimes sour experience Xbox gamers had when trying to connect to the service. The official announcement came from Xbox Live General Manager Marc Whitten and it basically reads the following: we’re sorry for the instability of the service and we’re planning to deLiver one free gaming candy to all of you, so everyone would be happy. However, there is no word about which game is Microsoft talking about. Also, no specific time frame has been set, as “ the coming weeks” are by no means something one would dare to call “exact”. 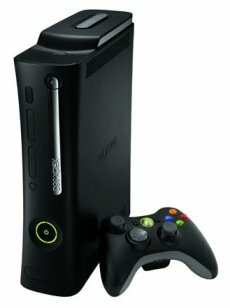 At present time, gamers can only hope that Microsoft’s pick would be an inspired one. At the same time, Whitten took the time to stress out that the Live service has reached its peak in terms of usage, as several record has been set during the holiday season. 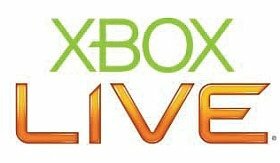 The “largest sign-up of new members to Xbox Live” was the first one being mentioned, followed by the “single biggest day of concurrent members ever on the service”.